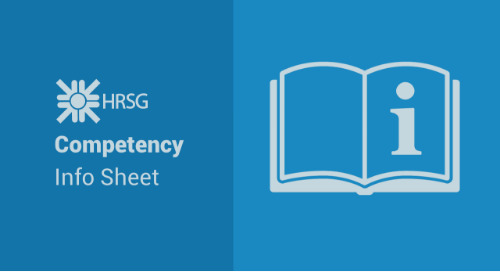 One-on-one or team coaching led by our competency experts can increase your capacity and enable you to confidently implement a competency-based initiative. Coaching engagements are tailored to your individual requirements and designed to accelerate knowledge transfer and move your project forward swiftly and according to best practices. 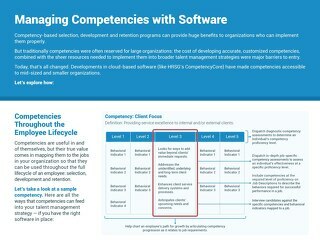 What are competencies? Competencies identify the observable behaviors of top performers, and describe not just WHAT these employees do, but HOW they do it.